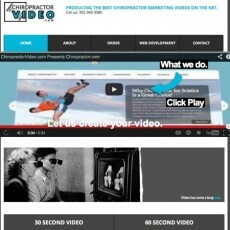 ChiropractorVideo.com is proudly owned and powered by LocalToOnline.com. 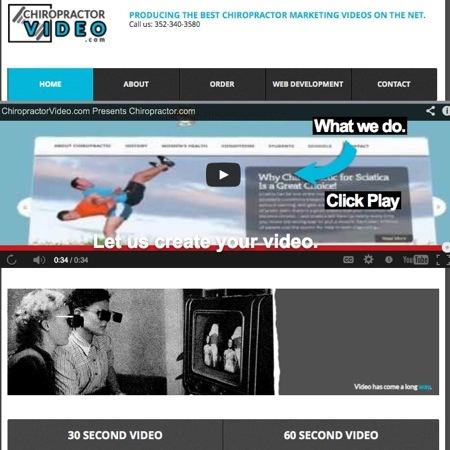 We are a team of video editors, entrepreneurs and motion graphics artists that produce the best marketing videos on the net. We also offer web development and mobile marketing.